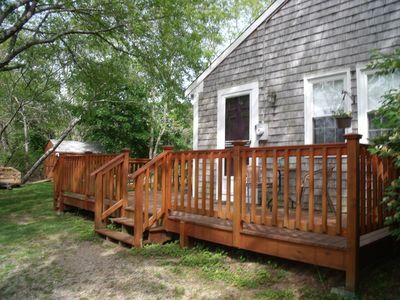 Renovated in 2015 The Lighthouse Cottage is your perfect beachfront retreat. 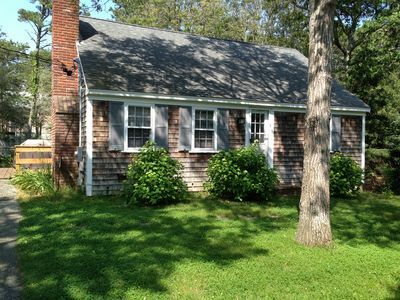 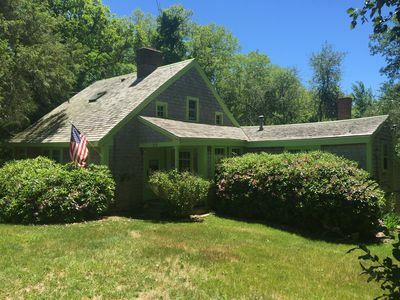 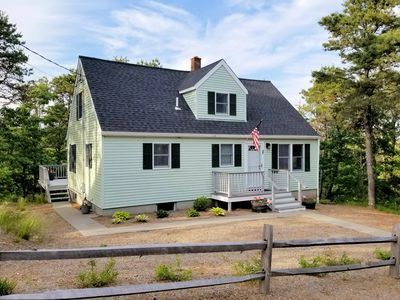 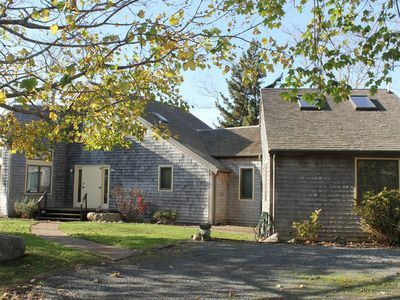 Enjoy one of the best beaches on Cape Cod in this 3 bedroom, 2 bath cottage with a 3rd floor lighthouse, featuring panoramic views of Cape Cod Bay in Brewster. 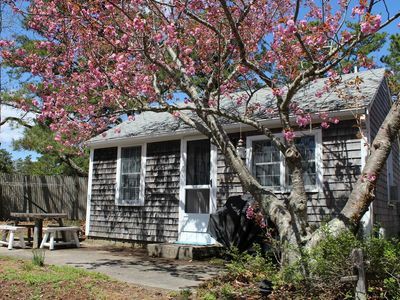 Situated just steps from the ocean on an exclusive, private beach, you will enjoy all that Cape Cod has to offer at The Lighthouse. 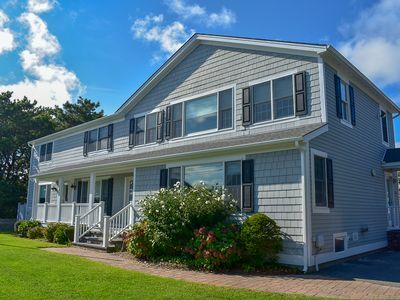 Located within a private community of just 13 homes, this 3 story cottage includes an expansive master bedroom with stunning views and a private deck, 2 additional ocean view guest bedrooms, 2 newly renovated full baths, brand new kitchen, spacious deck with gas grill and new outdoor shower. 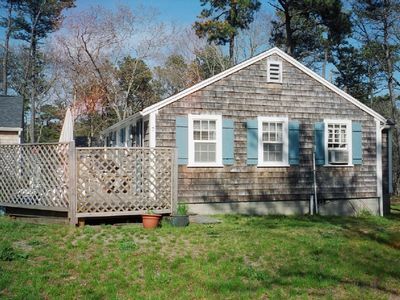 Step outside of this beautiful home and the beach is your backyard. 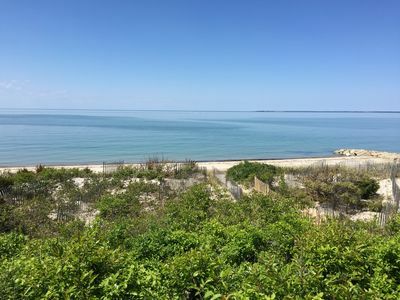 This community resides on over 450 feet of private beach – giving you access to the best beach in Brewster with none of the crowds. 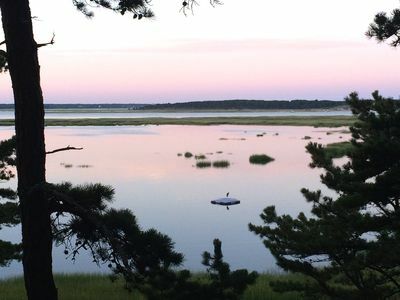 The Brewster Flats provide an outdoor playground that is ideal for families – calm waters for swimming and the largest tidal flats in North America for exploration and fun. 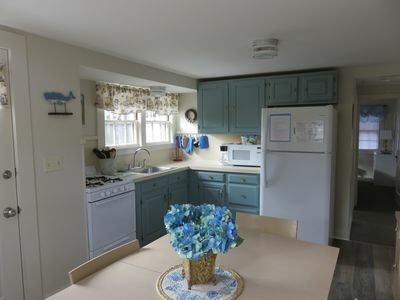 This home offers all modern amenities including gas range, dishwasher, microwave, central air conditioning, free wifi, flat screen TV, washer/dryer, and more. 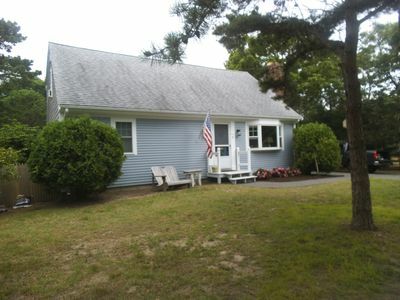 Linens provided as well. 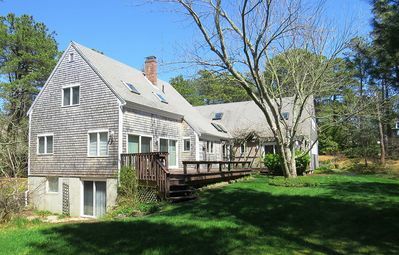 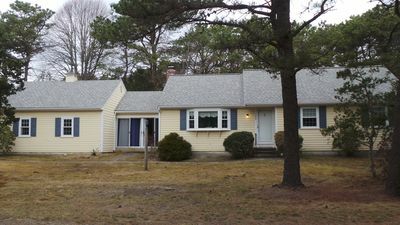 Brewster is centrally located in an ultra-convenient, mid-cape location providing easy access to all that Cape Cod and the Islands has to offer. 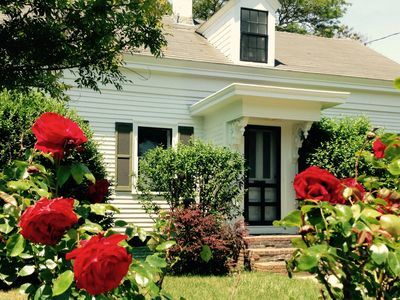 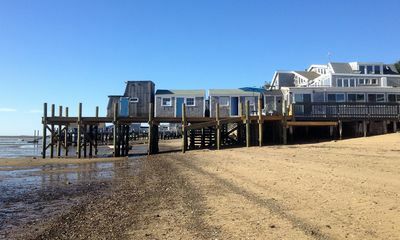 Known as the Sea Captains Town, Brewster is a quaint spot perfect for families who appreciate and enjoy a peaceful getaway in a quintessential coastal New England town. 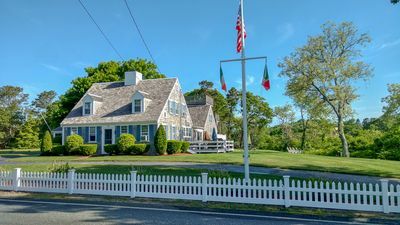 The Town of Brewster boasts many restaurants, shops, State Parks, ponds, museums, Cape Cod Rail Trail bike access and cultural activities. 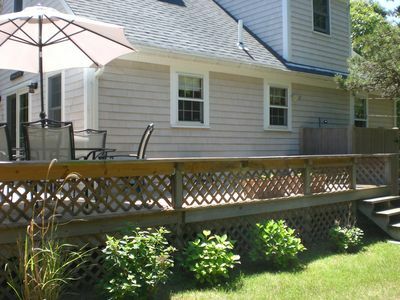 Within minutes guests can access grocery stores, restaurants and even more shopping in the neighboring towns. 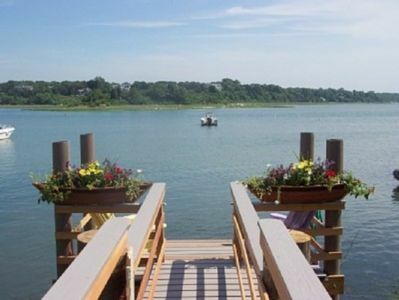 Views of Paines Creek, NOW with AC!